The Dragonfly team has always been proud of each of our milestones as a company - and as a brand. Read below to learn more about the steps we have achieved along the 11 years of our growth as we Relax the World. 10 years ago a tiny shop opened in Shanghai with a single-minded purpose – to make busy urban dwellers relax – and a uniquely popular day-spa brand was born. 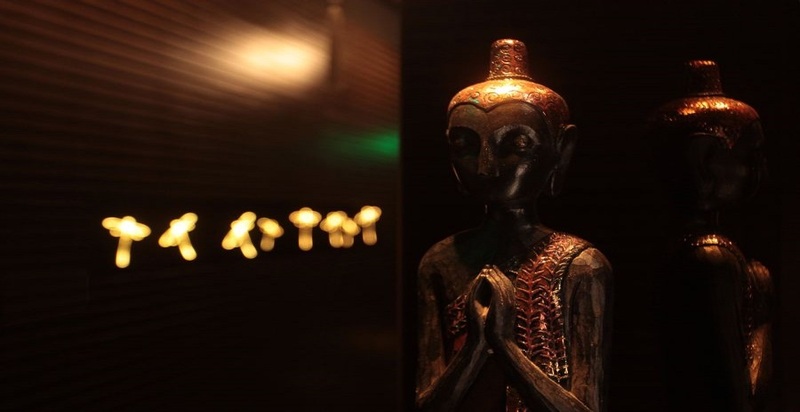 Shanghai’s award-winning spa and beauty services brand Dragonfly Therapeutic Retreat has now opened a luxurious new location in the midst of the French Concession. 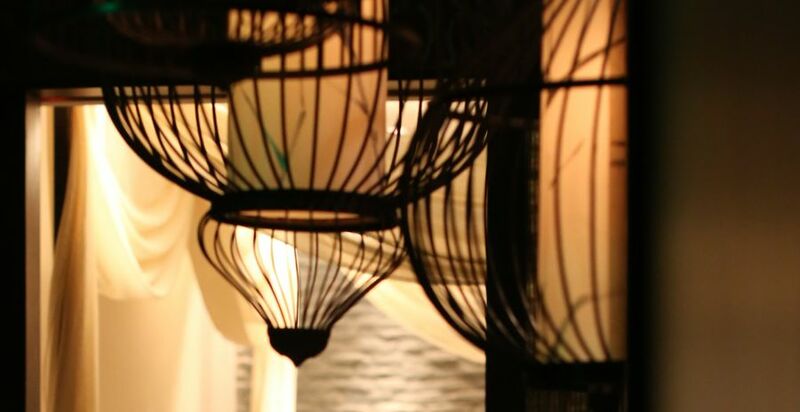 Dragonfly @ Anfu is conveniently located in an elegantly refurbished old theatre from the 1930’s at 322 Anfu Road, in a bustling new lifestyle hub replete with popular bars, restaurants, salons and fashion boutiques. 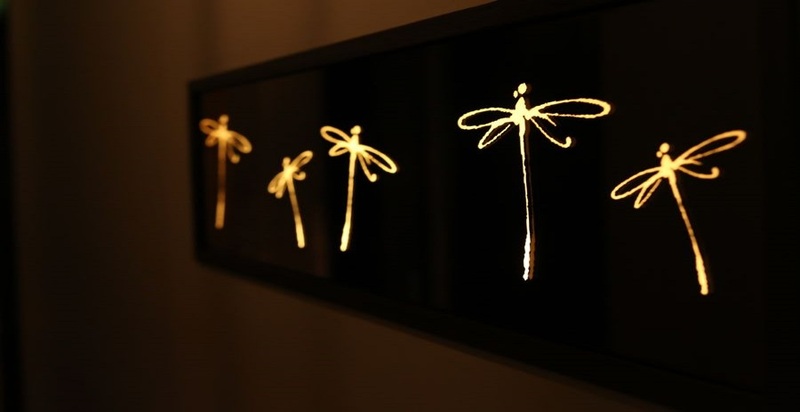 Spring is in the air and as the flowers blossom Dragonfly proudly announces the opening of its newest Shanghai retreat, “Dragonfly @ Jiazhou” road. This cozy retreat is located on a quiet side street off busy Nanjing West Road, close to major shopping, hotel and transport arteries in central Jing’an district. 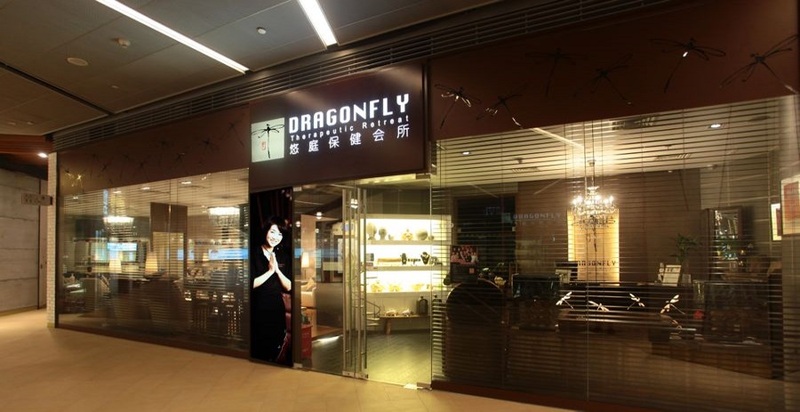 Popular Shanghai spa and beauty services brand Dragonfly Therapeutic Retreat has now opened its second location in Pudong within the Kerry Parkside retail mall, adjacent to the Shanghai New International Exhibition Centre.